Do you know where to turn if you are injured in a vehicle crash that was caused by another person’s negligence? If you or a someone you love has been in an accident that was caused by someone else’s negligence, they advise you to seek legal assistance. A police pursuit in the evening hours of Nov. 13 led offices from Ocean Beach to downtown San Diego. In the process, many people’s lives were put into danger by the recklessness of the driver they were chasing. Police say that an officer attempted to initiate a traffic stop for a driver operating without headlights. The driver refused to pull over and instead took off, running red lights and driving at high rates of speed. Near Liberty Station, the driver clipped another vehicle but continued going. When he got onto Interstate 8 and then I-5, he neared speeds of 100 mph. The chase finally came to an end when the suspect struck the second vehicle near the ramp to SR-94. It is amazing that nobody was hurt in this incident. At the Simpson Law Group, we know that situations like this, and many others, put San Diego drivers at risk when they hit the roadways. 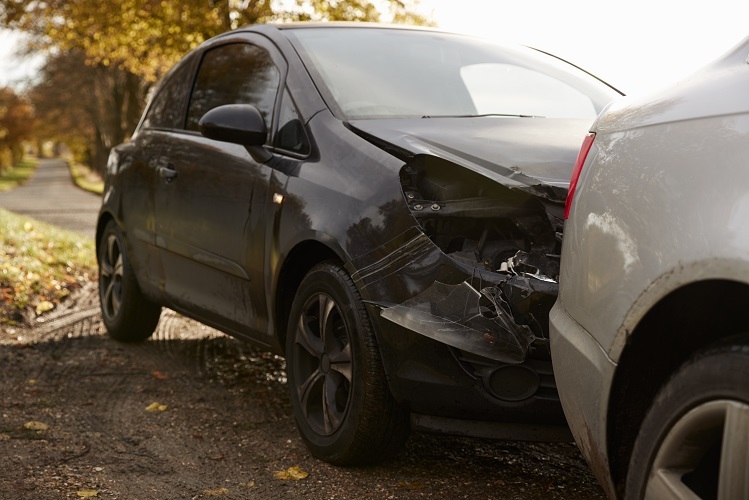 Do you know where to turn if you are injured in a vehicle crash that was caused by another person’s negligence? If you need a San Diego car accident lawyer, you can turn to our team to help you recover the compensation you need. We know that the last thing you expect when you hit the roadway each day is to get into an accident. While it is a possibility, most of the hundreds of thousands of accidents in California result in property damage or minor injuries. But even minor injuries can lead to big medical bills. What about the major injuries? All of these can result in major medical bills, especially if long-term rehabilitation and care are needed. Often, negligent drivers cause major accidents. Speeding and reckless drivers are common, mostly because many drivers do not think that speeding is a “horrible” thing to do. We want to say this – speeding is dangerous and irresponsible. Drunk drivers caused over 27 percent of all accident fatalities for the latest reporting year. Distracted drivers are often too busy staring at phone screens to notice when an accident is about to happen. If you or a someone you love has been in an accident that was caused by someone else’s negligence, we advise you to seek legal assistance. At the Simpson Law Group, we know that dealing everything after an accident can be confusing and time-consuming, especially if you are healing from injuries. We want to help. Our knowledgeable and experienced team will work with insurance companies and other parties to ensure you are compensated for all of your accident-related expenses. When you need a San Diego car accident attorney, you can contact us by clicking here or calling 619-236-9696 for a free consultation.